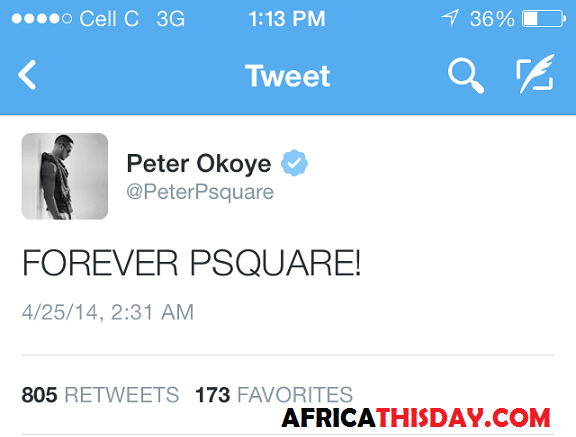 Breaking News: PSquare Reconciles, Peter Okoye’s condition. The news of the separation of P-Square-Nigeria’s Michael Jacksons, flooded the internet with several people accusing their wives as possible catalysts for the break up. But early this morning, the most aggrieved of the duo – Peter Okoye tweeted “Forever P Square” sending waves of hope for the final reconciliation of the twin-entertainers. During the period of their misunderstanding, GLO – Nigeria’s indigenous telecommunication company had said they will terminate their multimillion Naira contract with PSquare if the duo separates. Few days after the Glo-Statement, PSquare reviewed their decision to break up. However it was gathered from close sources that Peter Okoye gave his family an ultimatum: either to “accept and respect his wife, Lola Omotayo or risk losing him as part of the family”. Lola on the other hand had been reported to have motivated her husband to leave the duo and set up his own record label citing that Peter “is more talented than Paul yet more marginalized in the group”. However this morning, after Peter Okoye tweeted “Forever PSquare”, Lola shared the status on facebook ascribing it as “God’s will”. 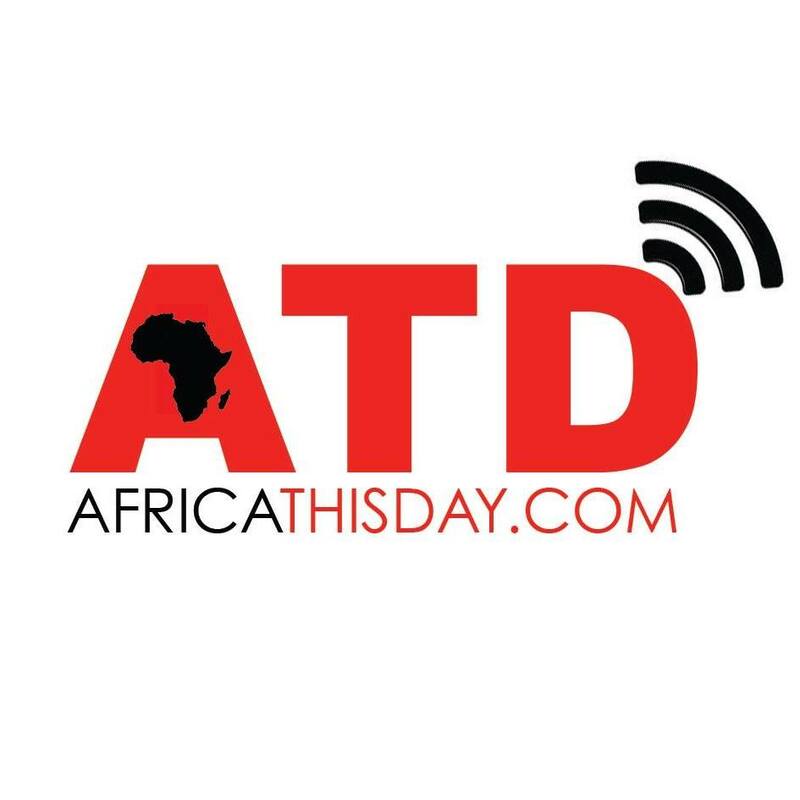 This entry was posted in Uncategorized and tagged Glo, Lola Omotayo, Michael Jackson, P Square reconciles, Peter Okoye. Barack Obama Plays Football with a Japanese Robot. NEWS AND VIEWS: USING BOKO HARAM’S 2011-STATEMENT IN FIGHTING TERRORISM IN 2014; WHAT THE GOVERNMENT SHOULD HAVE KNOWN.